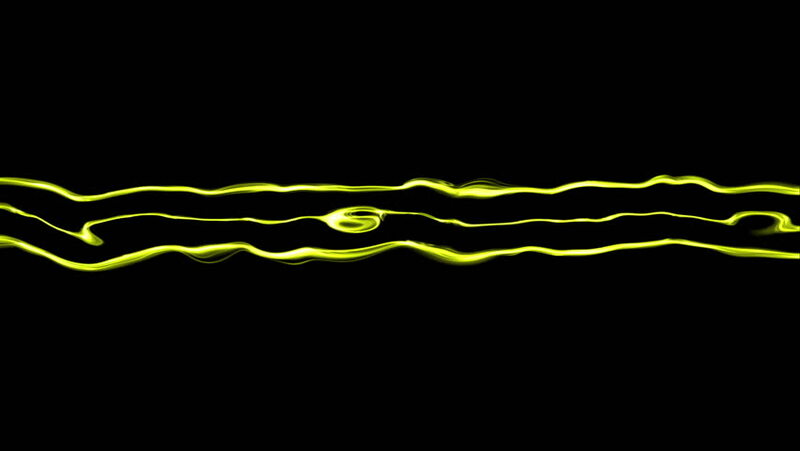 Video Background 1322: Linear fluid forms ripple and flow (Loop). hd00:30Linear fluid forms ripple and flow (Loop). hd00:30HD - Motion 592: Abstract fluid forms pulse, ripple and flow (Loop). sd00:30PAL - Motion 592: Abstract fluid forms pulse, ripple and flow (Loop). sd00:30NTSC - Motion 592: Abstract fluid forms pulse, ripple and flow (Loop). hd00:30HD - Motion 596: Abstract fluid forms pulse, ripple and flow (Loop).